31115 Aurora Road | Chelm Properties, Inc. 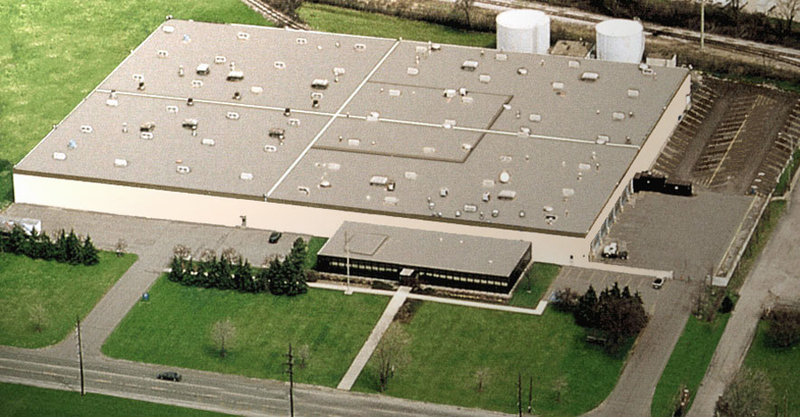 This 152,494 square foot industrial facility was formerly a Chrysler Motors parts distribution center. Features include offices, 20 foot clear ceiling height, 40 by 40 foot bay spacing, monitored ESFR sprinkler system, truck docks, air rotation system and 2500 kva, 13.2 kv – 480/277 v power. Nearby amenities include lodging, a cinema complex, restaurants and shopping. The property offers convenient access to Interstates 271 and 480 via US 422. From I-480 or I-271 take Alternate 422 east toward Solon. Exit at Harper Road and turn right. Turn left on Aurora Road. The property is approximately 1/4 mile on the left.